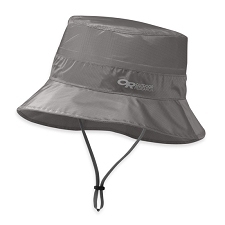 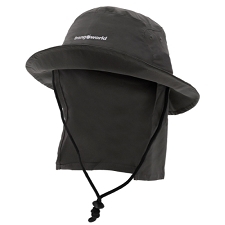 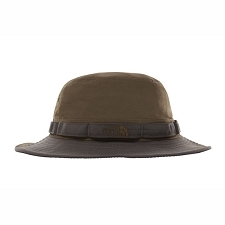 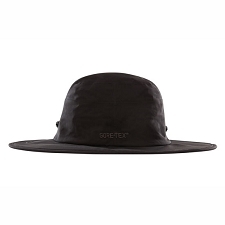 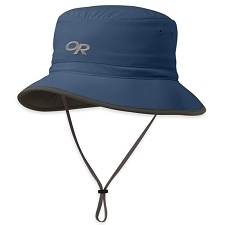 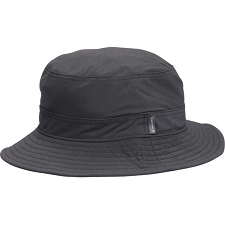 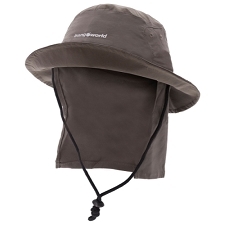 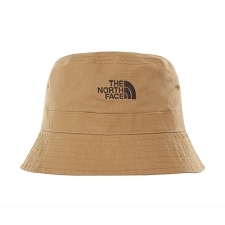 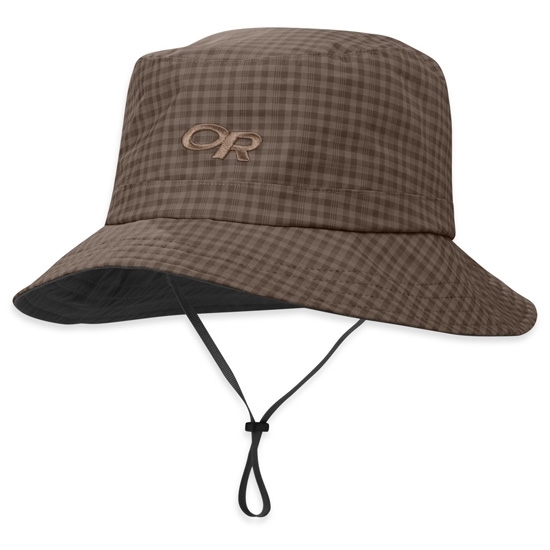 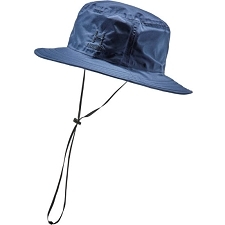 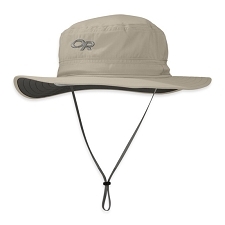 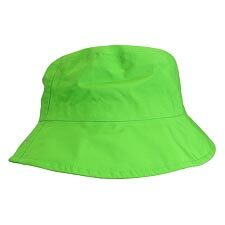 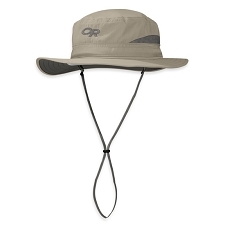 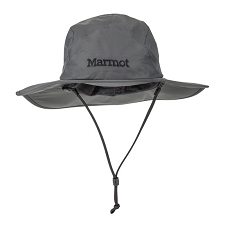 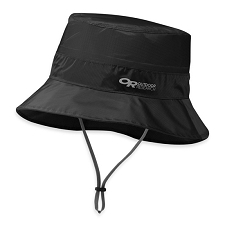 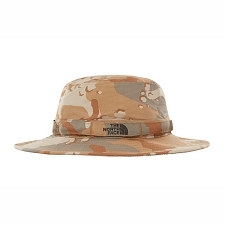 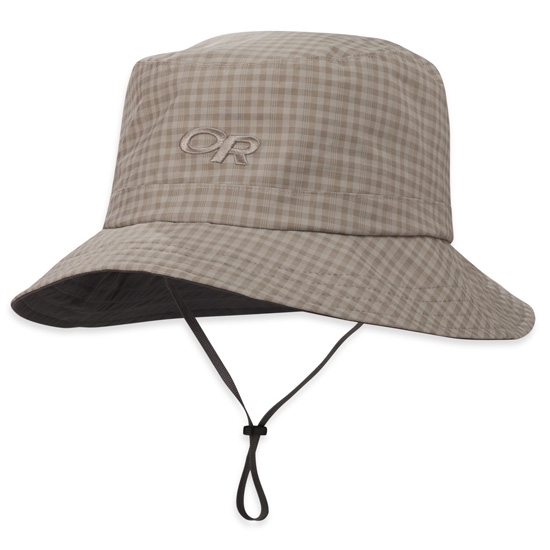 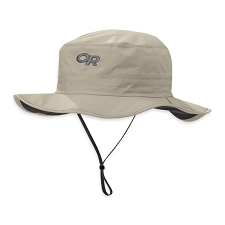 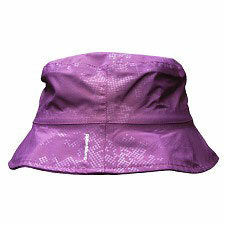 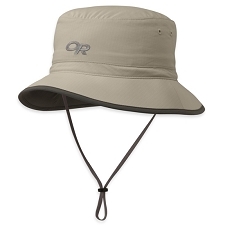 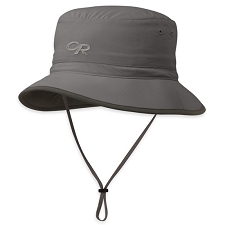 Waterproof hat with a short brim by Outdoor Research. 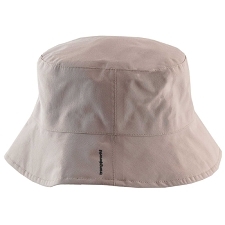 It’s perfect for outings or for travelling. 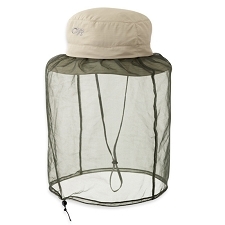 It’s very compact for easy storage and can de used whenever a storm surprises us. 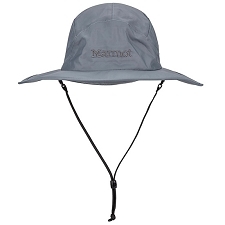 The Lightstorm Bucket is made from Ventia™ 2.5L waterproof fabric. It also includes UPF 50+ sun protectin and TransAction™ fabric in the interior to keep sweat under control keeping us cool even on the hottest days. 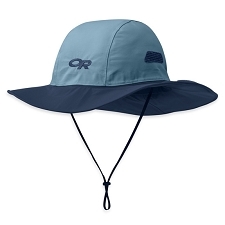 Lightweight, breathable and quick drying. 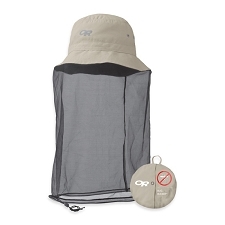 Very compact for easy storage.